Bin and Andrew worked together at Timbuk2, the kickass messenger bag and accessories company. Bin found the only other Asian guy at Timbuk2 and asked Andrew if he wanted to play ping pong. After playing ping pong for an hour, we realized that we had the same upbringing despite our geographic and cultural differences: Bin, the small-town country boy from Texas and Andrew, the nerd from New Jersey/California. Needless to say, we became great friends and bonded over lunch runs to the local boba shop in the Mission. One day it closed down. We panicked. 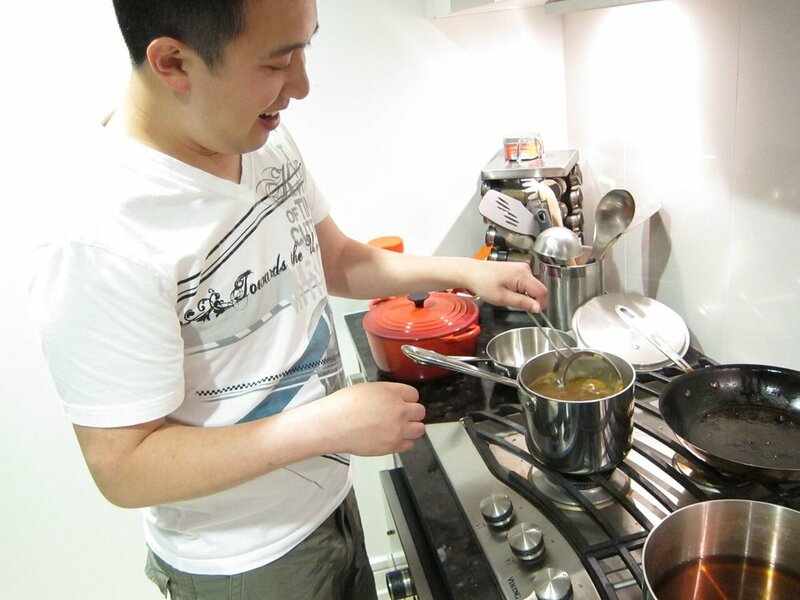 But soon took matters into our own hands and started learning how to make the perfect cup of boba milk tea. The wheels were churning. Two months later, we threw our first pop-up event with our friends at Ken Ken Ramen. ...we just knew we wanted the world to try our boba milk tea and break cultural barriers. We also wanted to change the way people thought of boba and tea. We did not like how many businesses had less-than-stellar business practices and did everything behind a wall. 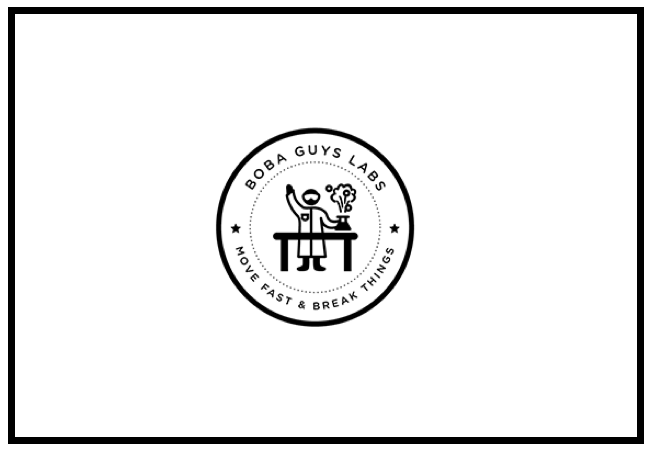 We wanted to open up the boba experience for everyone to see. IS THAT THERE ARE NO EXPECTATIONS TO BEGIN WITH. And that's where we are today. We want to fundamentally change the way people view boba, tea, and perhaps, food. We hope you join us in our journey!